Huge discounts available, running for a limited time only. 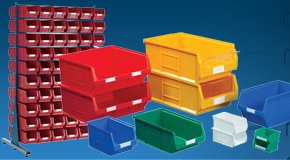 Wide range of sizes and styles for all applications. 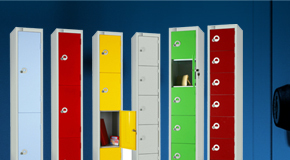 Lockers and cloakroom – Most organisations need to provide secure storage for staff, visitors or students. 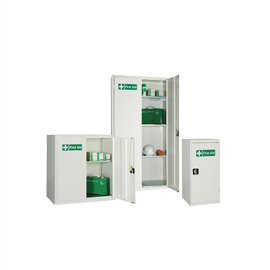 Our range of lockers provides a wide range of different locker options, such as our general purpose metal lockers, tough and resilient plastic lockers and useful work wear lockers. 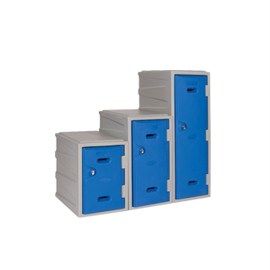 To complement our range of lockers we also offer cloakroom equipment including cloakroom benches and seating. 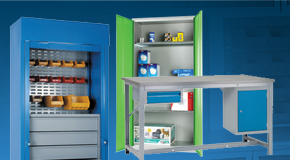 Workbenches and cabinets – We offer a wide range of industrial storage cabinets designed for storing many different items around the workplace, such as our range of COSHH Cabinets for the safe and compliant storage of hazardous substances. 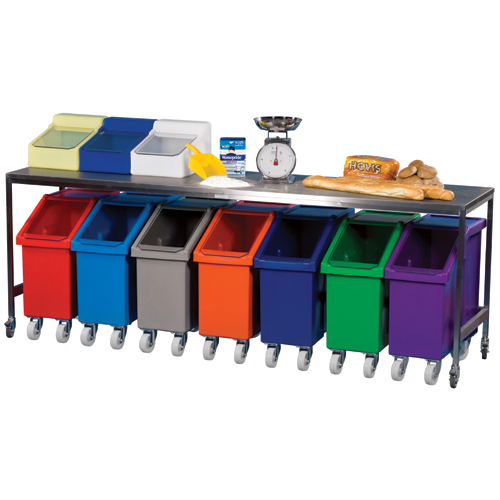 We also offer a wide range of workbenches providing practical, economical and efficient solutions to suit different applications. 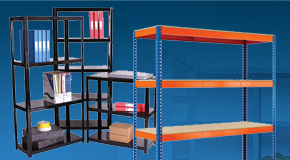 Shelving systems – Shelving is an essential and practical storage system used within almost every organisation. 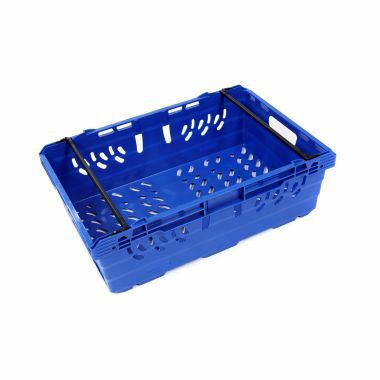 Our wide large range of shelving systems provides many different options such as industrial shelving units, wire mesh shelving, plastic shelving and flexible modular shelving systems. 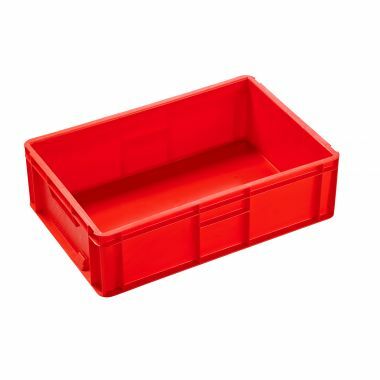 Warehouse equipment – An important part of any organisation is the warehouse or storage area. 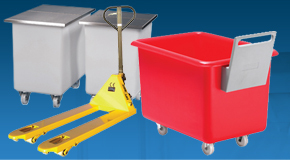 We feature a wide selection of purpose built equipment, designed to make the best use of warehouse space, with a selection of storage and safety products, such as our industrial mirrors, warehouse racking and bunded pallets for hazardous substances and liquids. 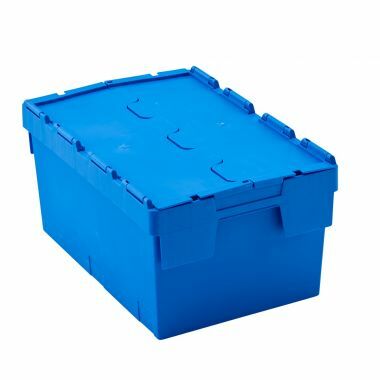 Storage containers – We offer a wide range of storage containers for general storage, in-house handling or external distribution. 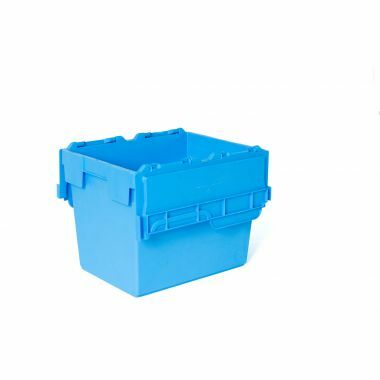 Many of the solutions offered are plastic containers that can be re-used numerous times, providing excellent value for money. 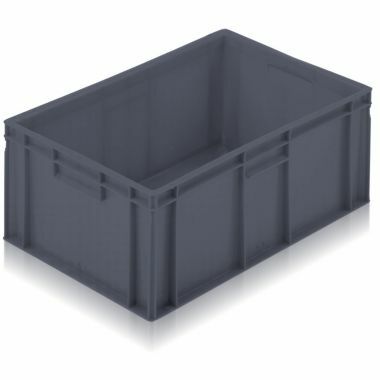 Such as our popular range of euro stacking containers, pallet boxes for bulk storage and our range of robust tote boxes. 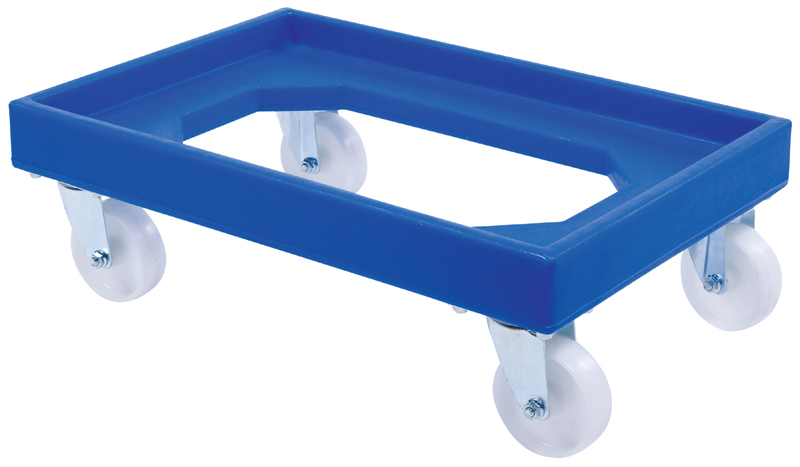 Trucks and trolleys – The right truck or trolley can make many jobs around a workplace easier. 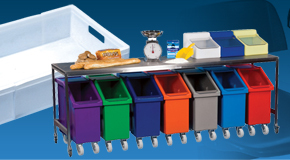 We offer a wide range of options for both industrial and less demanding workplace applications. 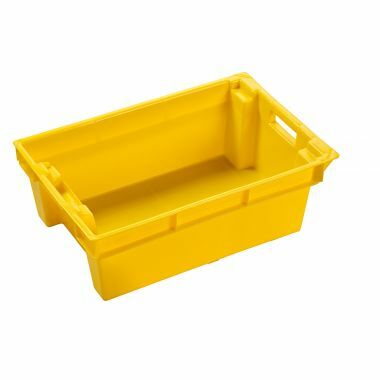 Our mobile container trucks and bottle bins are a popular choice thanks to their versatile design. 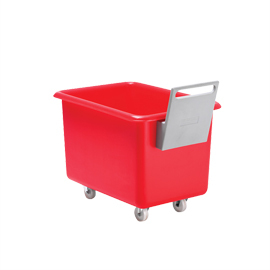 Many of the trolleys we offer are for internal use around a business such as our pallet trucks, platform and shelf trolleys. 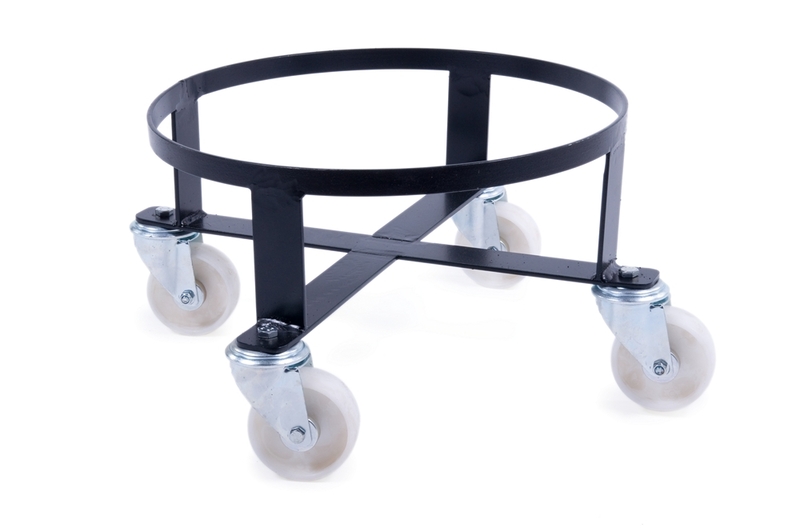 Our range of roll cages and wheeled dollies can also be used for distribution applications. 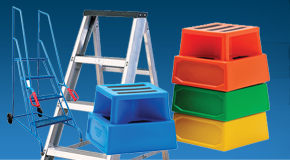 Steps and ladders – From small single step units to large extending ladders, our range of steps and ladders should contain the solution to tackle any workplace access problem. 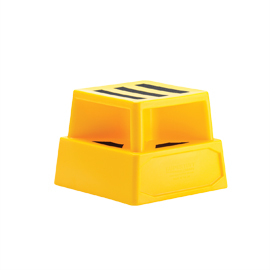 We offer a choice of mobile or static options, including our popular spring activated mobile safety steps. 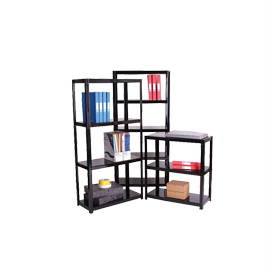 Office furniture – The right office furniture can help keep an office organised and working properly. 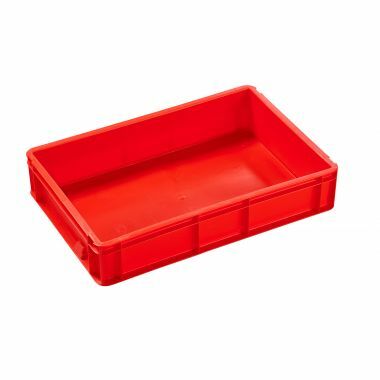 In this section we offer essential office items such as desks, pedestals, chairs and filing cabinets. 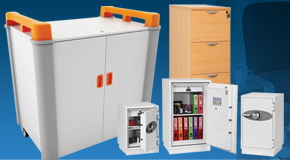 For office security we also offer a range of high security safes, cupboards and key stores. 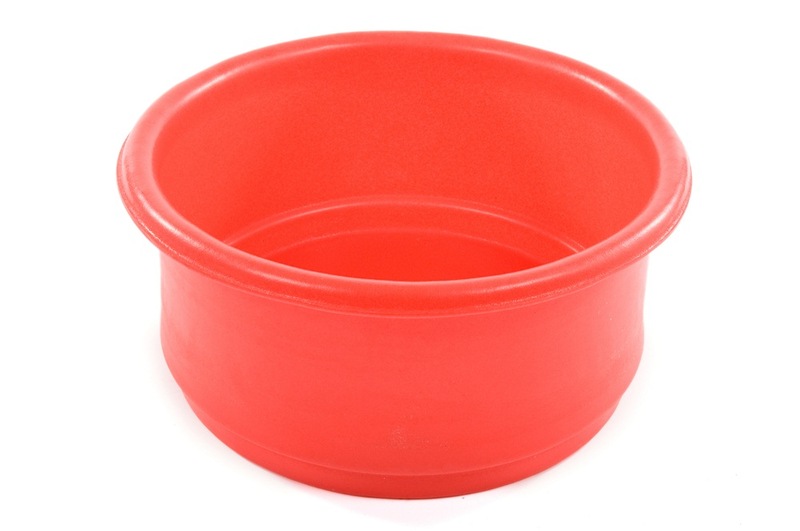 Kitchen and canteen - Kitchens and canteens throw up a unique set of challenges and it is important the right equipment is used to maintain hygiene and efficiency. 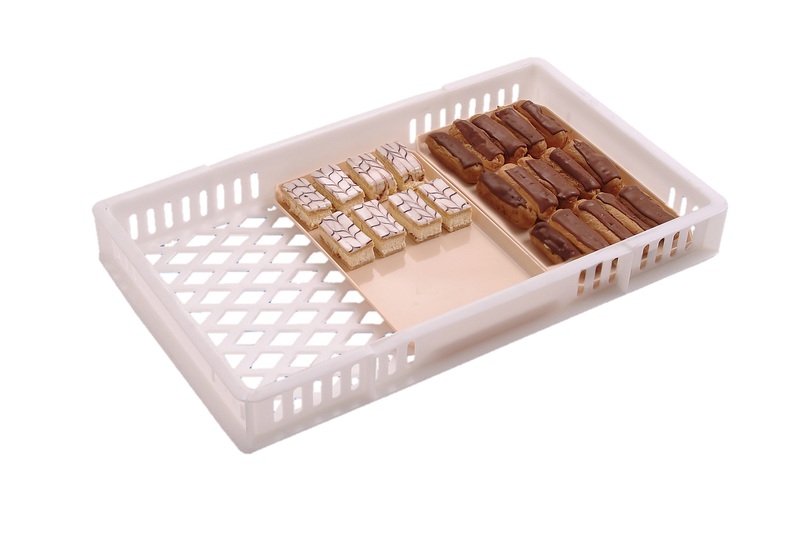 We offer a range of products designed for this type of application, including bread baskets and trays, ingredients bins and catering shelving. 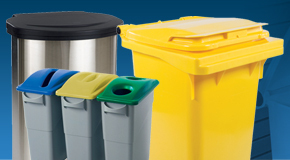 Waste and recycling – Some workplaces generate more waste than others dependant on the business activities carried out. 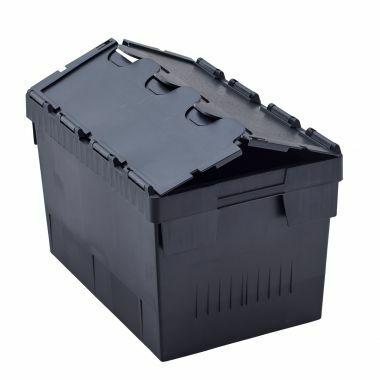 In this section we feature a range of waste collection bins including indoor and outdoor bins. 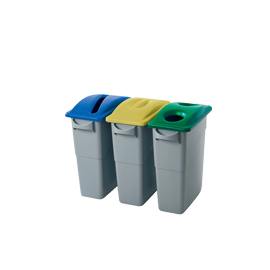 Recycling is a key aim or requirement for many businesses; our range of recycling bins offers a range of options to choose from. 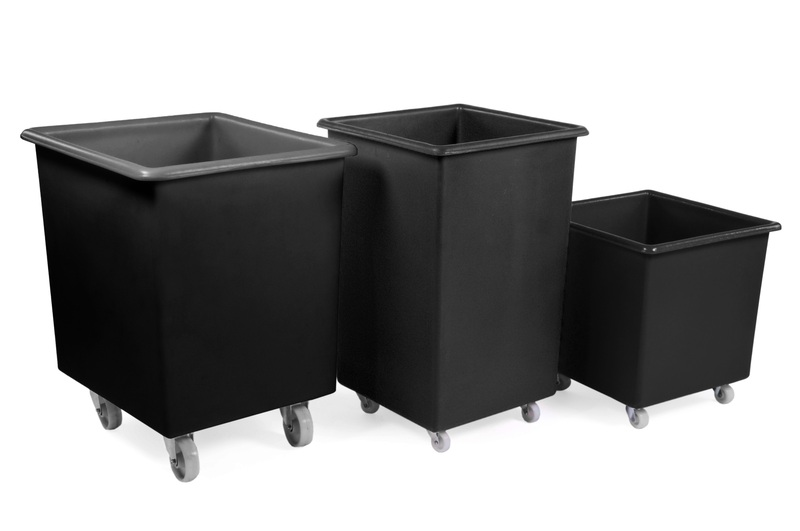 Cycle storage and facilities – Our range of cycle storage products helps companies looking to encourage staff to cycle to work, a great initiative taken up by many companies. 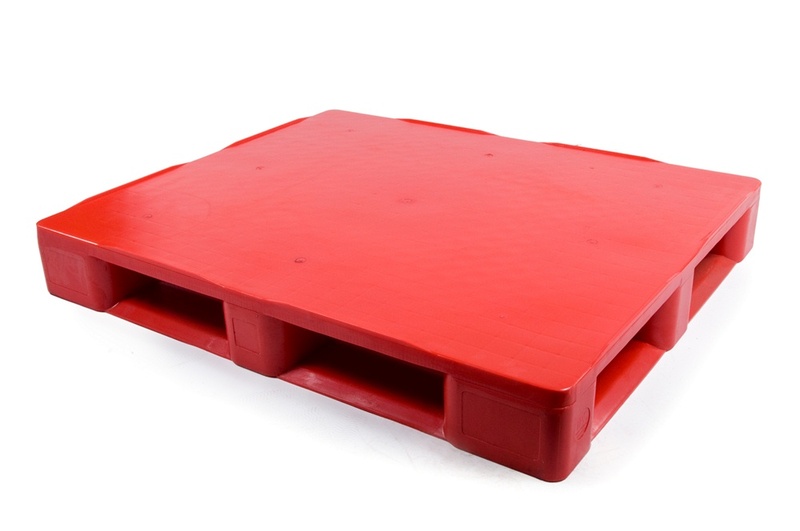 Alongside bike racks and shelters, in this section we also offer outdoor shelters, seating and display boards. 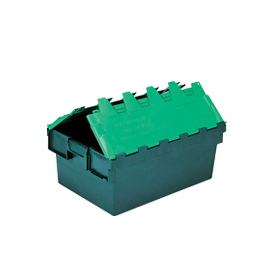 Yard and Car Park - This product group contains products and equipment to help maintain and make best use of car park and yard areas. 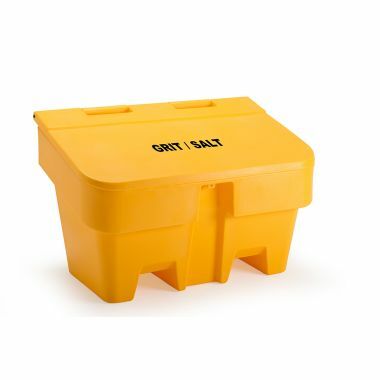 Our selection of winter preparation equipment includes a range of grit bins and de-icing salt to keep your business running during the winter months. 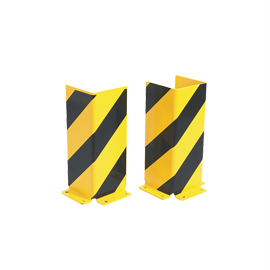 We also offer a number of products for the car park such as safety mirrors and parking posts. 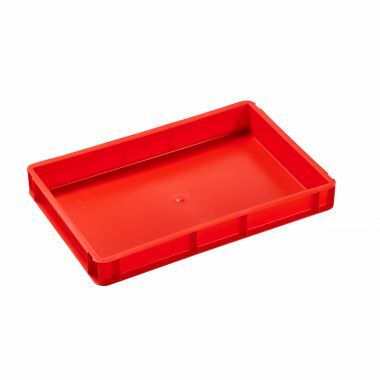 We hope you will be able to find everything you need, however if you do need any assistance or more information on any of our products we are always on-hand to assist. 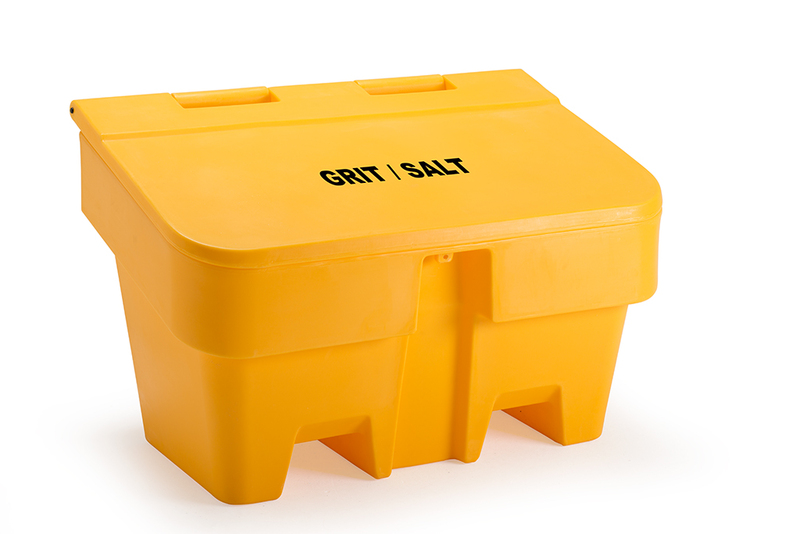 Call us on 01933 224392 or email [email protected].